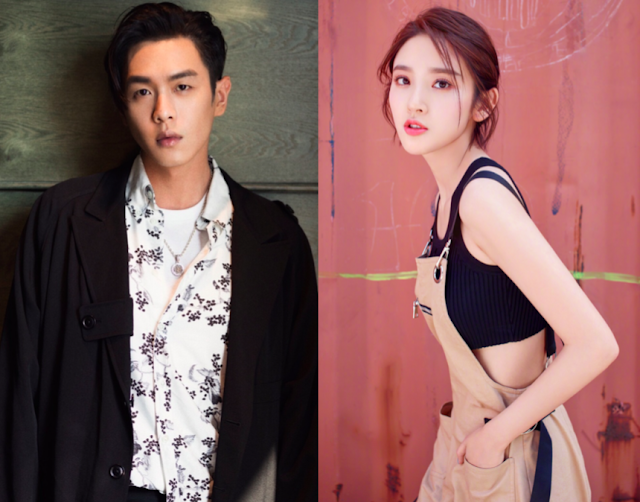 I can't remember when it was that the internet was set abuzz by speculations that Zhang Ruoyun and Tina Tang Yixin have tied the knot. It must have been a few months ago when so many celebrity couples had been calling it quits that it was dubbed as the breakup season. Zhang Ruoyun and Tina Tang were the one young couple bucking the trend since rumor has it that they already registered their marriage. 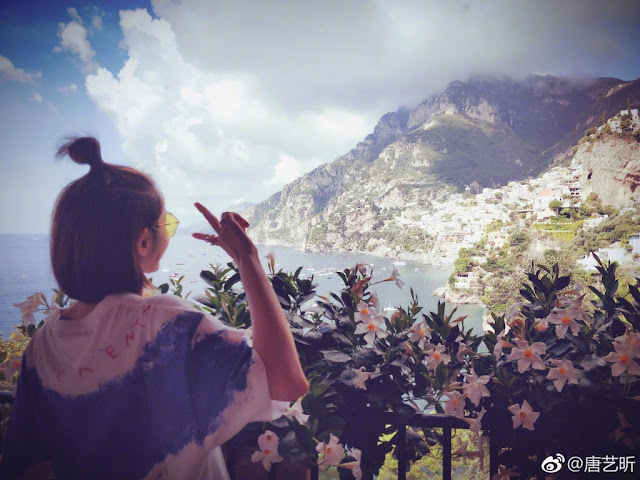 Neither has confirmed though Tang Yixin recently shared photos taken by a certain someone (it has to be Zhang Ruoyun), and we see a wedding band on the right hand! In China, the groom wears the ring on the left while the bride wears it on the right. The two have been known to be very private about their relationship that I wouldn't be surprise if we never get a verbal confirmation beyond this picture. After all, this is the couple that had been dating for 7 years but didn't publicly confirm their dating status until last year. Maybe the biggest confirmation will be the wedding ceremony if they do decide to hold one. Either way, happy for them. 7 years?!!!! Dang. They should have married ages ago!! They look so lovely together at bazzar charity night earlier this year. WHen ZLY looks at Tina, his eyes are dropping hearts. Zly as in Zhu yi long? They've been together forever and seem to be very in love. Congrats to them if true!